neighborhood niche in Center City Philadelphia. Buyers and sellers who rely on Amanda’s capable guidance throughout the real estate process are rewarded with the service of a personable, knowledgeable, tenacious and dedicated professional who understands their needs and helps achieve their goals. Amanda effectively caters to each client’s individual needs, whether they entail finding that dream home or getting the best exposure and price for one’s property. 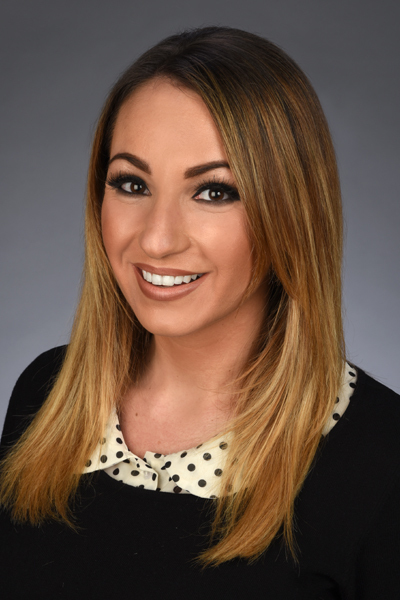 Rewarded and challenged by her work, Amanda goes the extra mile for her clients, researching appropriate properties to view and is able to recommend the most qualified mortgage brokers and attorneys in Philadelphia. Amanda takes the frustration out of the process and makes it a pleasant experience helping her clients achieve the art of fine living. Besides work, Amanda enjoys supporting a number of charitable animal causes. She also enjoys working out and spending time with her nephew Louie and niece Sophie.